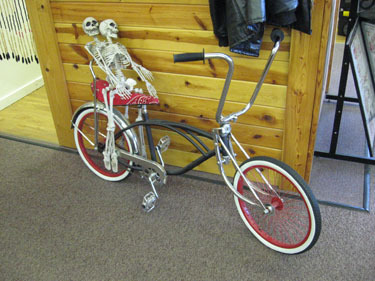 Tony has been piercing since 1989. He apprenticed under Cary Brief at Ink-Credible Tattoo in Montclair, NJ. 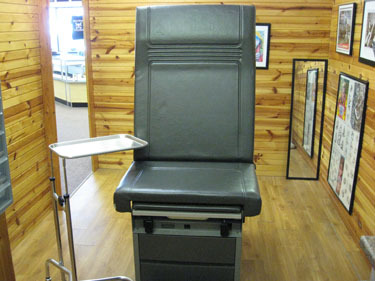 He has taught seminars all over the world, regarding piercing and cross-contamination. 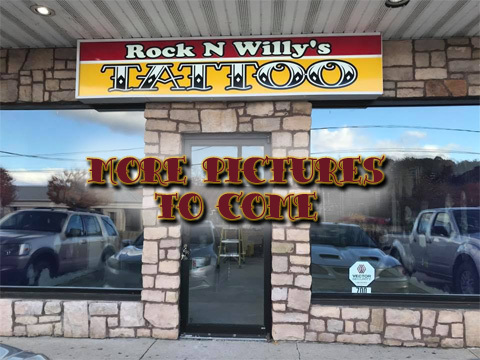 Featured in several tattoo magazines and at several tattoo conventions over the years. 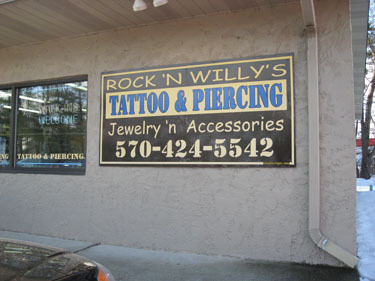 Will has been piercing since 2008. 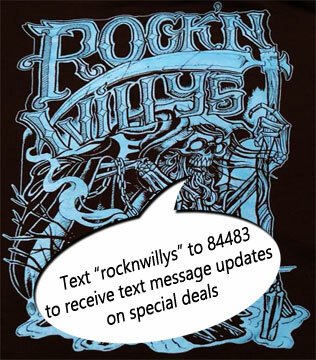 He apprenticed under Tony Paternoster and has been with Rock N Willy's Tattoo shop ever since. 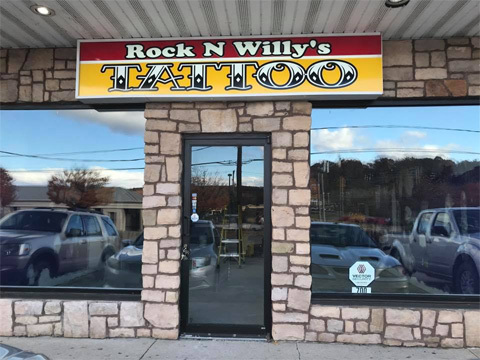 He will mainly be piercing at the Stroudsburg Main Street shop, but also at the Stroudsburg shop as well. Error: Error validating access token: Session has expired on Monday, 04-Feb-19 11:29:31 PST. The current time is Wednesday, 24-Apr-19 09:31:13 PDT.